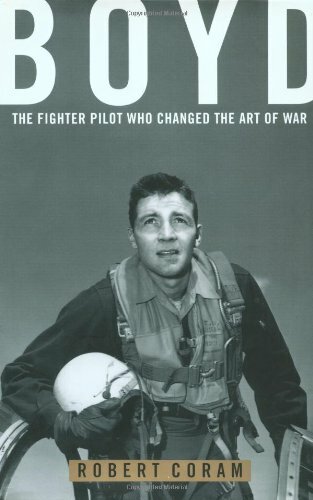 John Boyd, considered by many to be the greatest U.S. fighter pilot ever, is the man who, in simulated air-to-air combat, defeated every challenger in less than forty seconds. His manual of fighter tactics changed the way every air force in the world flies and fights. Boyd was a rebel who cared not for his reputation or fortune but for his country.